India, the country of cultures and tradition, and myths and believes. 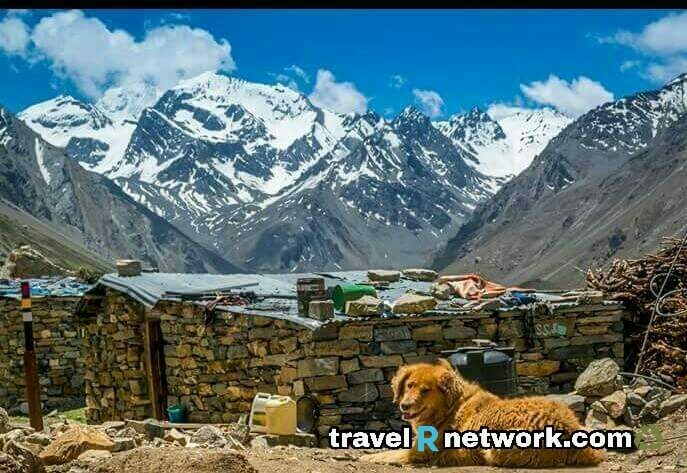 With having thousands of reasons, which attract travelers and trekkers or lovers, like a gold bar attracts thieves, this country is loved by every traveler. And one of the reasons is trekking. There are severe mountain peaks which provide ultimate experience of trekking. 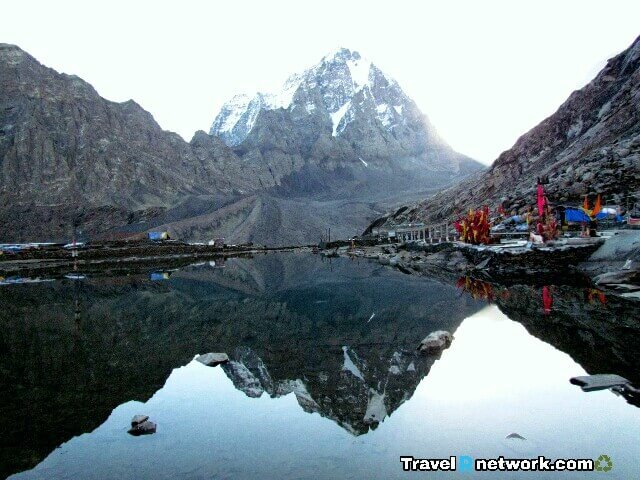 So after some brainstorming, I found some best treks in India which can be called as Top 10 religious treks in India. About having a few kilometers drive, we can see the people speaking different languages and having different cultures too. That sometimes makes me proud. We have a vast country with deep thoughts. And it often becomes grapevine to the visitors. People, out there in this beautifully carved world, are so freak that they love to feel Adrenaline Rush. They do skydiving, cliff jumping, white water rafting, trekking, and even watching a horror movie. All these things (adventurous) invokes adrenaline rush. While there are many others who even don’t think to do either of them. Sometimes testing adrenaline rush is good for health, it keeps heart young. In the state of India, Uttarakhand, it is the belief that the god is present everywhere. This state is a gift to the mother earth. 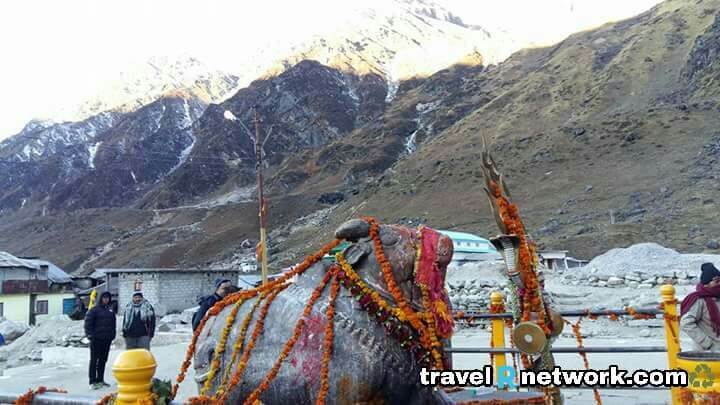 And the most famous thing to do in Uttarakhand is Char Dham Yatra. 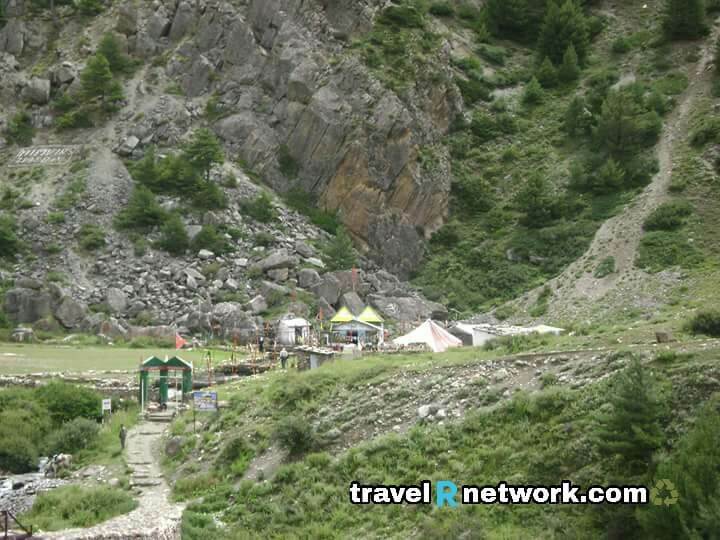 This yatra (trek) mainly comprises of four places, namely Yamunotri, Gangotri, Kedarnath, and Badrinath. All these places have their own different legend. And believe me, all are fabulous. It is the mountain peak which has many names like, Chota Kailash, Baba Kailash, or Jonglingkong peak. It considered as one of the several sacred abodes of Lord Shiva. En route to this gorgeous and peaceful place, Om Parvat can be seen. Along with the feelings of Lord Shiva’s presence, this place is full of all the amenities of nature. 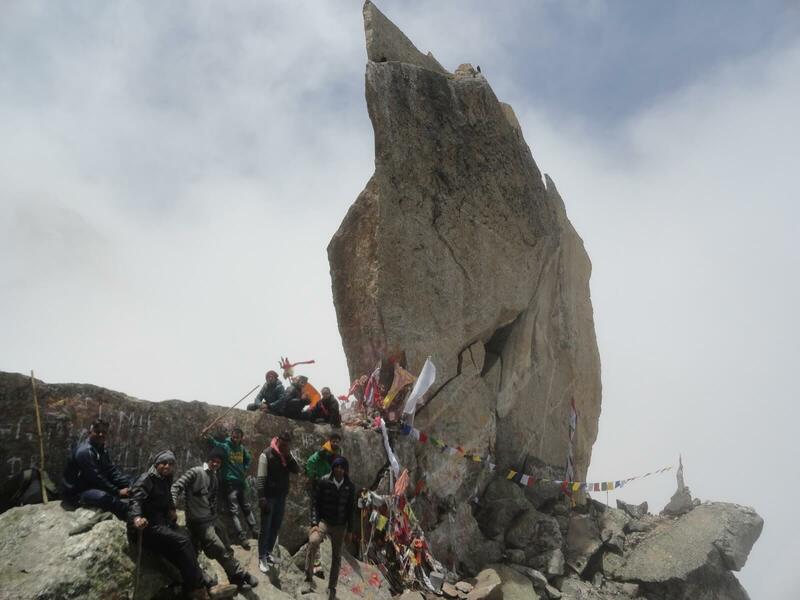 This trek is worth having because it takes us to near the divine power, also this place allows us to indulge ourselves in adventurous activity. In the Indian state, Jammu and Kashmir, there is the cave in which Lord Shiva incarnate himself in the form of Snow. He makes his presence in his mostly revered idol form Linga. If all goes well then it is my next Trek. 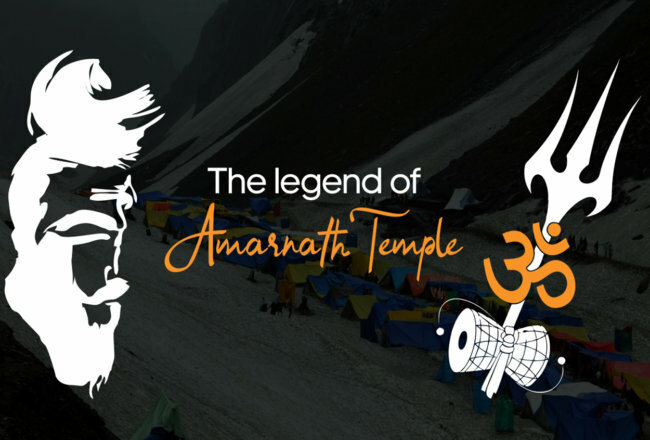 I have planned this trek in the month of July and made all the arrangement to Visit Amarnath Gufa, in which my Lord is really going to appear in front of me. (Very Excited). 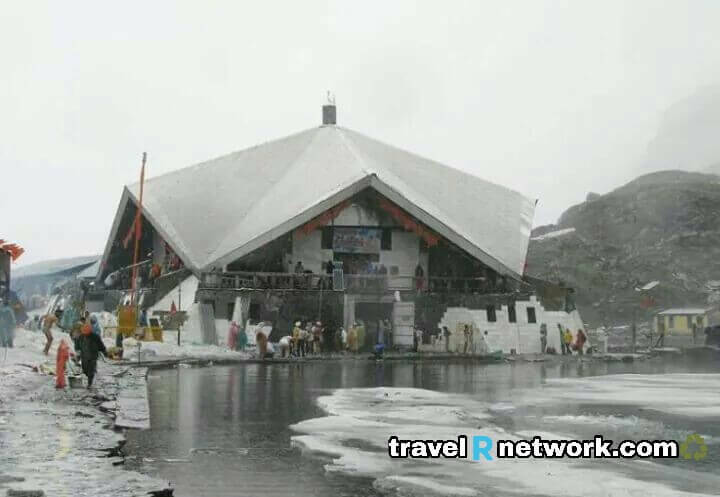 This spiritual Sikh shrine is situated 4320 meters above from the sea level in the Himalayan range of Uttarakhand. This place can only be accessible from June to October only. The trek to Hemkund Lake from Govind Ghat (near to Joshimath). The trek is of 13 kilometers from Govind Ghat. In the season of monsoon, this place gets covered by various endangered flowers. The valley gets covered with beds of flowers. 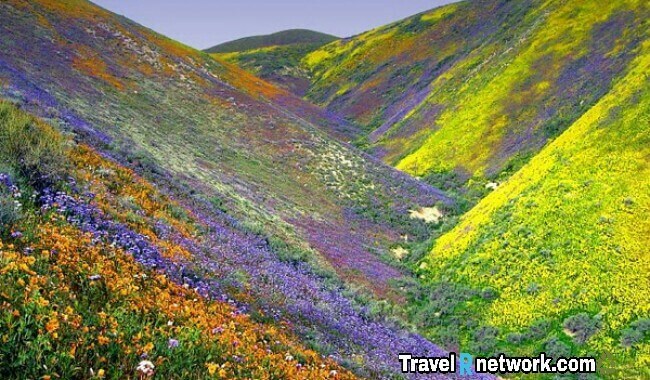 There is also a national park known as Valley of Flowers. 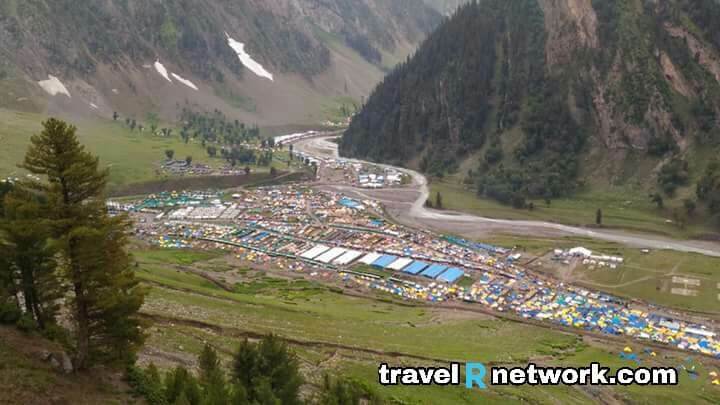 This place in Kinnaur district of Himachal Pradesh is known as the mythical abode of Lord Shiva. 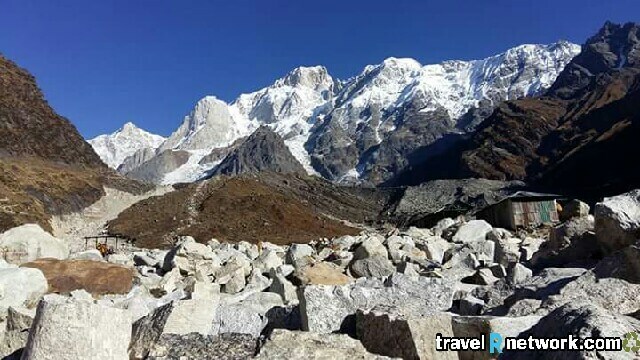 There is a vertical rock about 80 feet high in the Kinnaur Valley, which resembles Shiva Linga. The trek is of 4 – 5 days. This is a place which can disconnect us from this cunning World. Every year, thousands of pilgrims make a pilgrimage to this sacred mountain. From the perspective of Hindu mythology, it is the residing place of Lord Shiva. It is situated in the autonomous region of China and it takes 6 – 7 days in completing the whole trek. 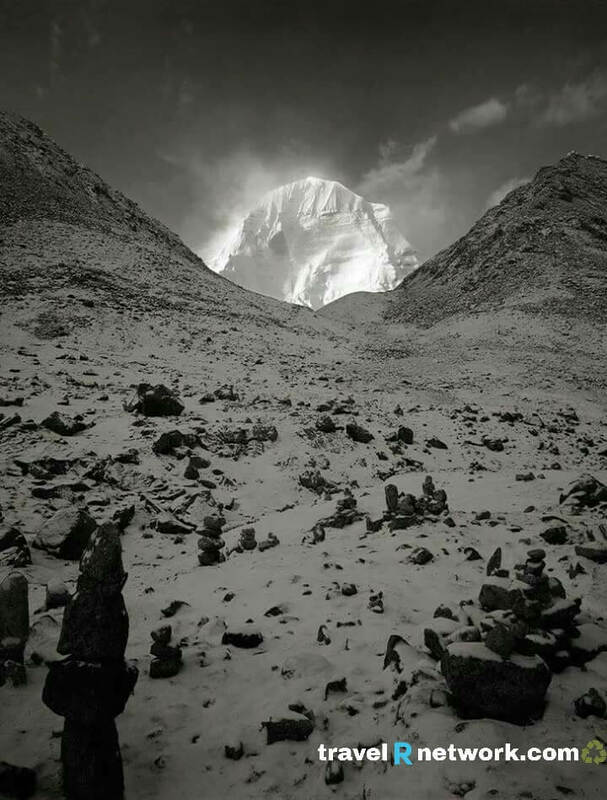 Nowadays, the trek to Kailash Mansarovar can be complete in 4 – 5 days but earlier it takes whole one month. Panch means five. 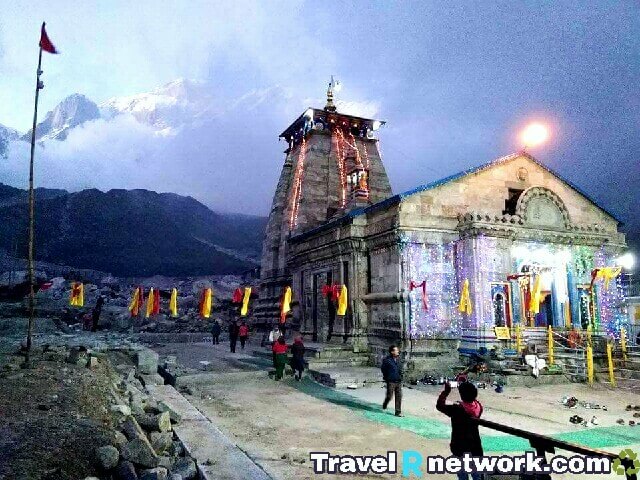 This trek comprises of five Hindu temples dedicated to Lord Shiva. The first one is Kedarnath which is also the part of Chota Char Dham, second is Tungnath, the highest among all. The third one is Rudranath, fourth is Madhya Maheshwar. And the last is Kalpeshwar. All these sites are situated very beautifully in the heart of Himalayan ranges in Garhwal region. Very few people knew about it, it could be the place for peace and nature enthusiast. It is a Jain Tirtha, situated on the highest mountain in the state of Jharkhand. It is said that the twenty of the twenty-four Tirthankaras attained moksha. This treks is of 27 kilometers walk, which sounds a great trek and could be the most awesome one. I have heard that this place leaves a watermark on our heart and can easily become the favorite place of India. It is the only Buddhist monastery in Zanskar region of Ladakh. 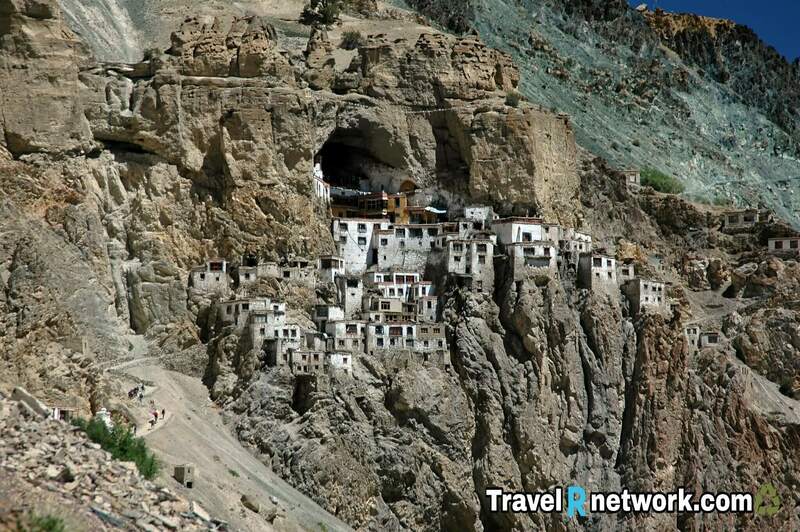 In the Himalayan ranges, this monastery can only be reached by feet. It takes days from Padum, the end of the road. Thousands of pilgrims show their reverence by making a pilgrimage to this place. The trek of days helps us in creating a bond with inner soul or with the people with whom we trek. 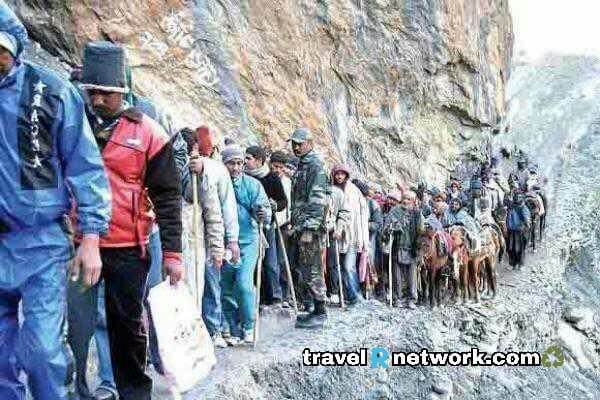 These are the top 10 religious best treks in India. I have bookmarked all and added them to my bucket list. Also, these are the places which give the chance to know about our ups and downs. It is my request that whenever you get the opportunity to visit either of these places, don’t let it go, just grab it. I love to read your post! It looks a creative post and you are explained your post in much detail, which is very easy to understandable and also helpful for all. I have no words to say I just wanna say thanks because it is helpful for me and those who wants to visit. Visit either of these places and who will feel that you are in heaven. Thanks, Pal. 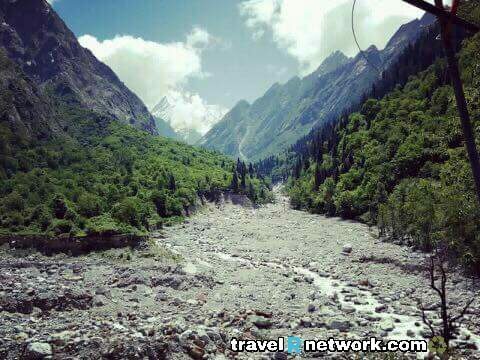 Great content shared by you, these are the really great destination for trekking in india. I really wants to go there. Hopefully, you will get there, thanks, bro. Keep dreaming. 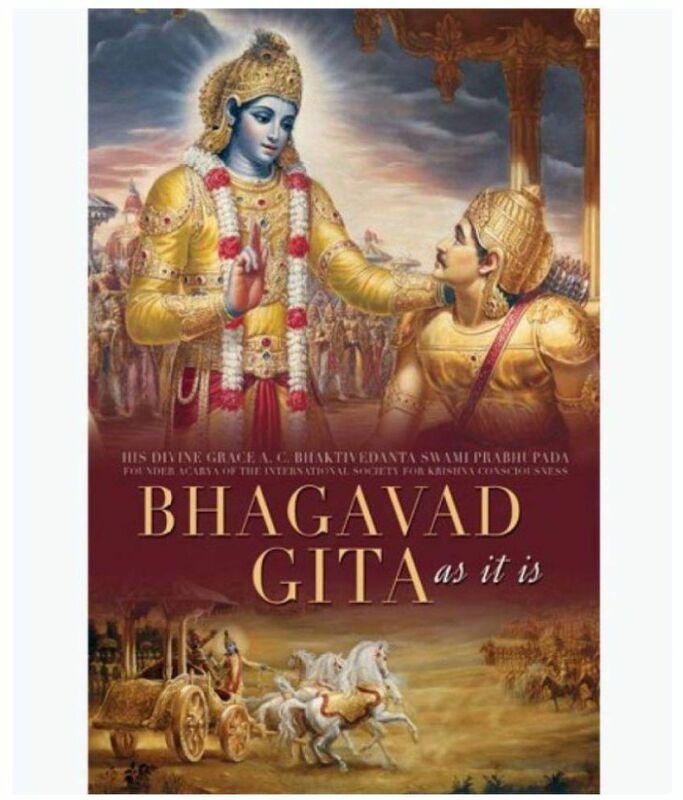 Shubham Varshney, thanks a lot for the post.Really thank you! Much obliged. Some great options there! India has so much to offer. 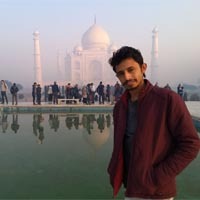 Shubham Varshney, thanks so much for the post.Much thanks again. Really Cool. Wow! 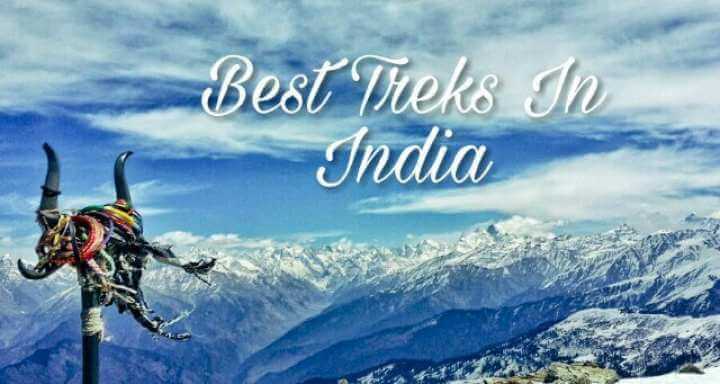 These are some exceptional treks which definitely deserve a place on my bucket list, Shubham! 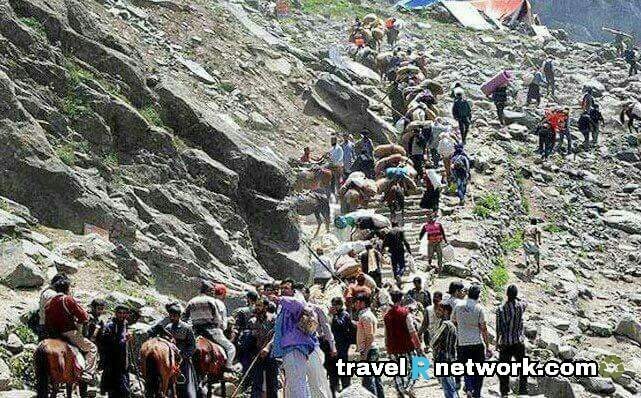 I would especially love to hike the Mani Mahesh Trek. When’s the best time of the year to do so? Your choice is just great, Mani Mahesh Trek is India’s most amazing trek. The best time to do it is from May to September and the best in June. Wow, I haven’t heard about some of these places. This post is really very informative. Thanks for sharing it with us. I’ve visited Rishikesh in February, That is quit awesome place very peaceful atmosphere. Good, in every month it is quite awesome. Shubham Varshney, thanks a lot for the article post.Much thanks again. Fantastic. Thanks for having a read of it. Each place is having its unique stance in the pages of myths and beliefs. I had been to Kailash Mansarowar through MEA and KMVN. I enjoyed the journey very much. That’s very nice you had a great trip. Wow! Those are breath taking treks. Looks like an awesome experience. These all treks sound very nice, I think every trekker should make visit at least for once. These treks will let people to love their life or they will make them feel alive. Thanks for sharing this lovely post. 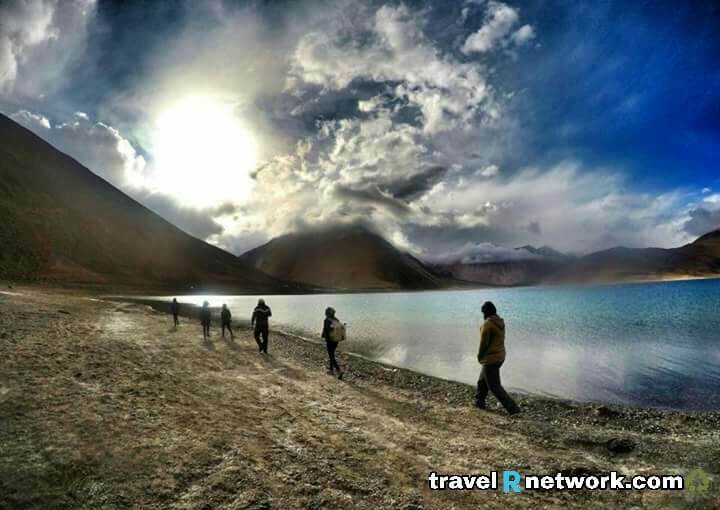 A nice collection of treks and interestingly they are the places which can make anyone fall in love with India. Thanks for putting them into our sight.